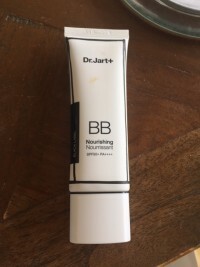 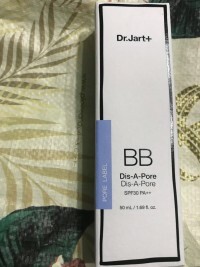 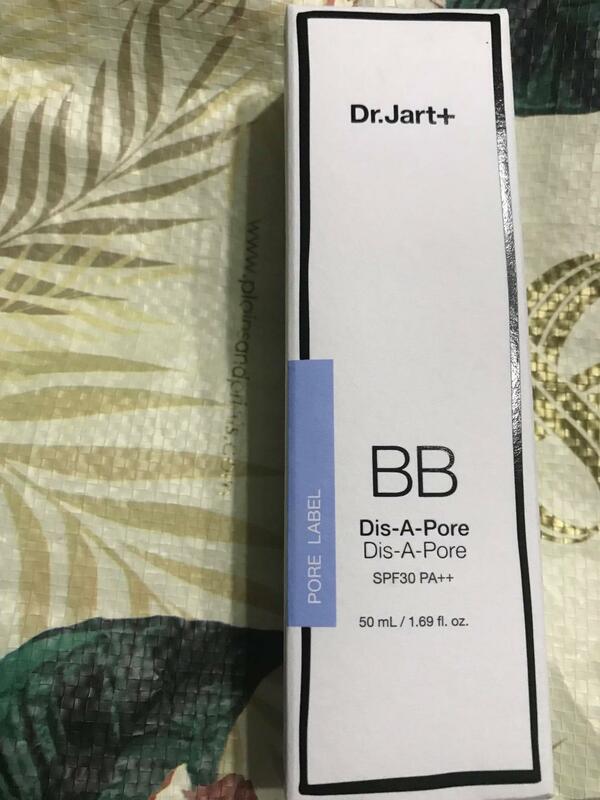 DR. JART+ Dermakeup Dis-A-Pore Beauty Balm [2018 New Formula] is designed for combination to oily skin and this powerful formula conceals and treats enlarged pores and blemishes, features SPF 30 sun protection and comes in one universal shade. 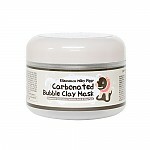 Apply liberally 15 minutes before sun exposure. 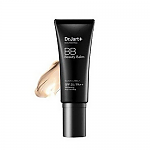 Use a water-resistant sunscreen if swimming or sweating. 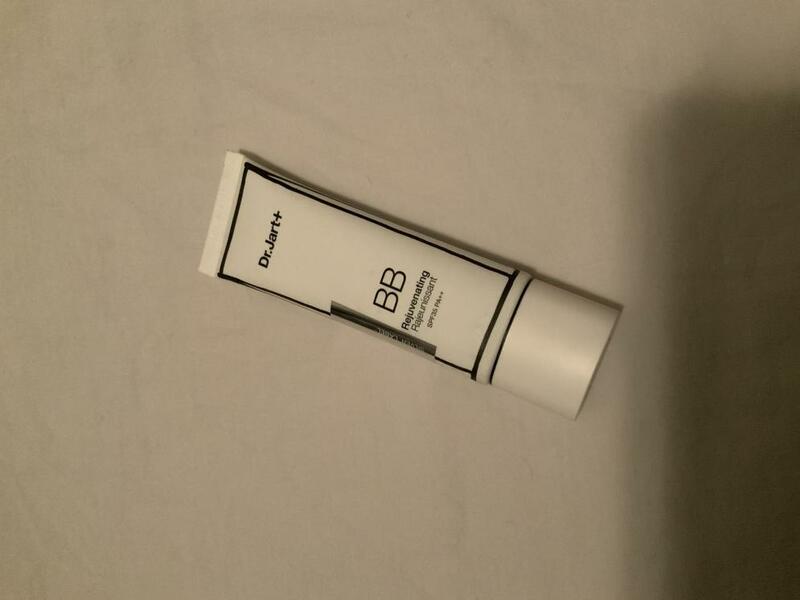 Reapply at least every two hours.